Last remaining golf course view lot in Marbella Country Club. Located at the end of the cul-de-sac on a single-loaded street, this large 8,200+ sq. 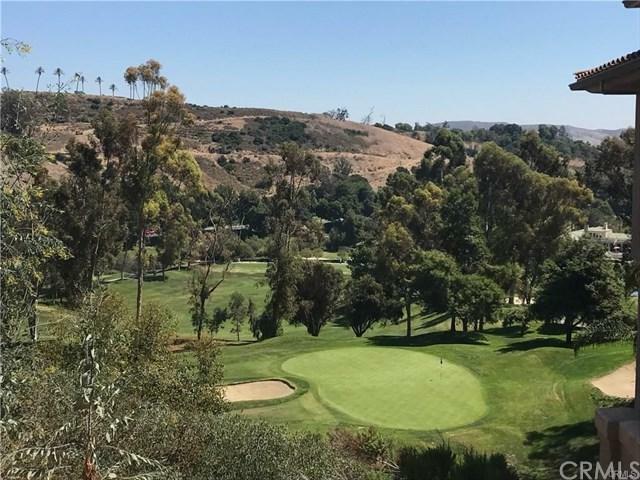 ft. parcel enjoys incredible views of the 17th hole and rolling hills. Located near downtown San Juan Capistrano and close to the Dana Point Harbor, shopping and dining, this parcel is the perfect site for your forever home. Approved plans included.